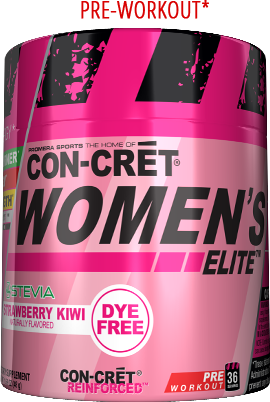 Directions For WOMEN'S ELITE: Adults, mix 1 serving (1 scoop) with 4 to 6 ounces (120 0180 ml) of water 15 minutes prior to training. On intense training days take 2 servings (2scoops). On non-training days take 1 serving (1 scoop) to help maintain healthy metabolism. Can be taken on an empty stomach. Mix and swirl drink prior to sipping. Warnings: Not intended for use by individuals under the age of 18. Consult a physician before using this product and if you are taking any prescription or over the counter medications or supplements. DO NOT TAKE IF YOU ARE PREGNANT OR CONTEMPLATING PREGNANCY OR NURSING. In the event of an adverse reaction discontinue use immediately and consult a physician.